The origin of the School of Aerospace Engineering goes back to 1926; in fact, in that year the School of Aeronatical Engineering was founded at the University of Rome; in the 1930’s and 1940’s the School became a world-leader institution in aeronautics through the achievement of important research and technological results. Starting from the 1960’s the School’s activities began focusing mainly in astronautics, and in 1963 the School’s name changed into School of Aerospace Engineering. Professors and technicians of the School designed and manufactured the satellites of the San Marco series. Thanks to the launch of the first satellite of the series, in 1964 Italy became the third nation in the world, after USA and USSR, to inject its own satellite in orbit. 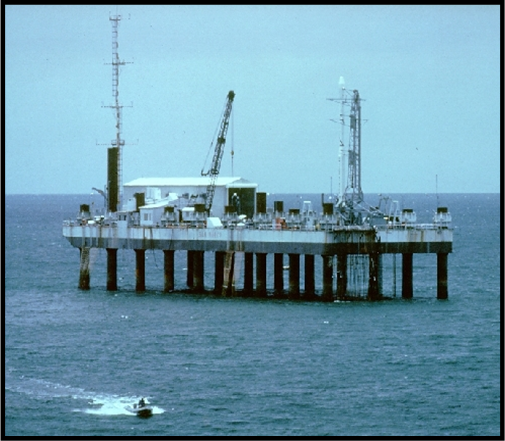 In 1962 the School set-up a launch platform near Malindi, Kenya that has been used without any launch failure till 1988. In 1997 the School started an educational program called UniSat, which consisted in having students design and manufacture satellites; each UniSat satellite was launched into space by a Russian-Ukrainian rocket called Dniepr every two years that corresponds to the length of the study program offered by the School. Thanks to the UniSat series and to other later satellites made at the School, called Edusat, Lares, and TigriSat, the School has become a worldwide flagship institution in astronautics.